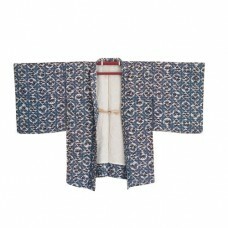 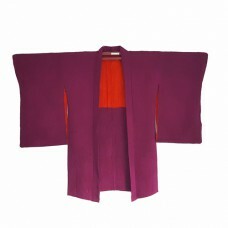 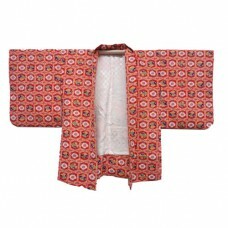 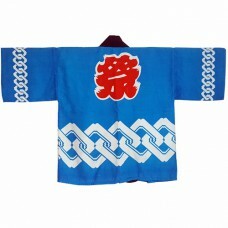 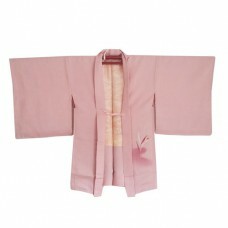 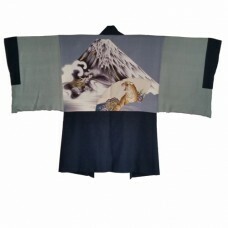 The haori (羽織) is a hip- or thigh-length jacket, traditionally worn on top of the kimono. 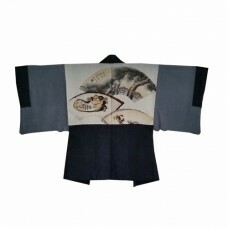 Haori often have elaborate and somtimes handpainted lining. 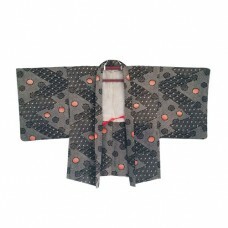 Mens haori have beautiful lining and a rather discreet design on the outside.